UltraPure's drinking water systems are easy to install, easy to service and highly affordable, making them ideal for the home, office, factory, restaurant, cafes and on board ships. 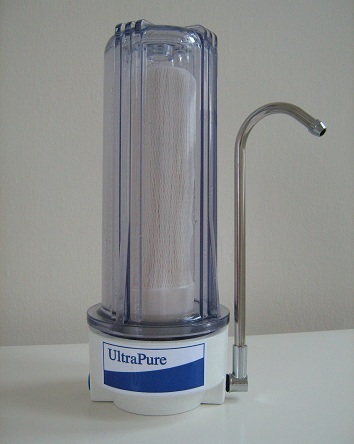 UltraPure's Counter-Top water or Under-Sink filters come with Ultrafiltration Membrane or Carbon . Our Ultrafiltration membrane removes sediment, dirt, rust, bacteria and cyst. 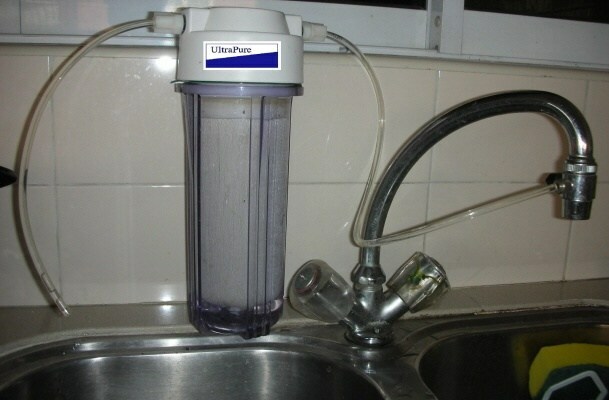 It operates without electricity and offers high filtration flow rate at minimal water pressure. 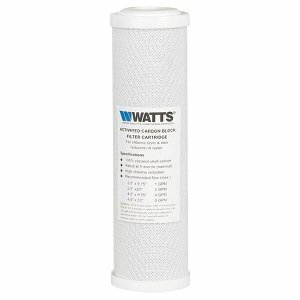 Watts® Carbon filter cartridges are top-of-the-line coconut shell carbon block filters for chlorine, taste, odour and sediment reduction. Dual systems with both Ultrafiltration Membrane and Carbon are also available. 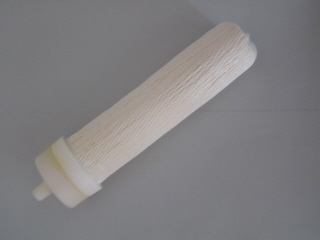 Sediment filter can be added as a pre-filter to Carbon and Ultrafiltration Membrane. Note: Counter Top kit come with housing, filter, diverter, wrench, tubing, adaptor and spout. Under Sink kits come with housing, filter, wrench, tubing, adaptor, drinking faucet, connector, valve, bracket/screws.